Everyone dreams of being rich, of having a pool of money which one can spend in any way one wants. The belief is that happiness lies in being rich. But the biggest question is; how much money does one need to be rich? 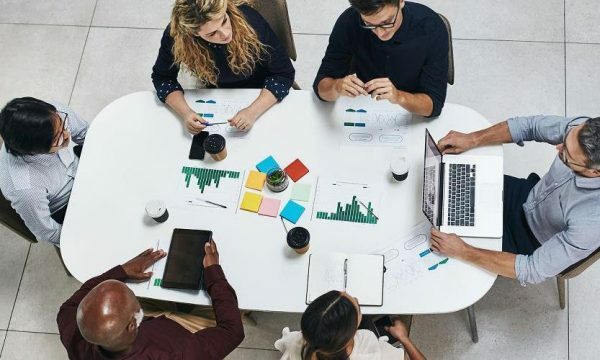 These ten first-generation Nigeria entrepreneurs started from humble beginnings but turned around their fortune with the right mix of intelligence, ambition, determination, and perseverance. 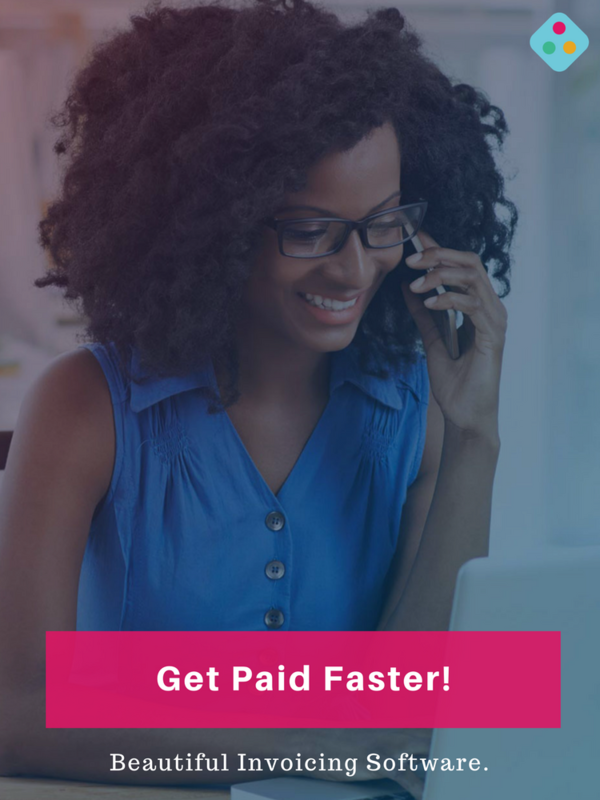 Long before Nigeria’s economic boom, their stories of hardship, labor and success set new benchmarks, and serve as an inspiration to everyone. 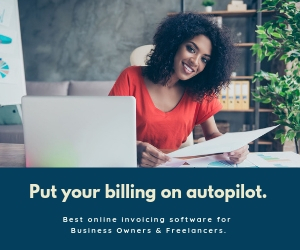 Nigeria’s top entrepreneurs have continued to reap the benefits of having built successful businesses that are currently worth billions of naira. 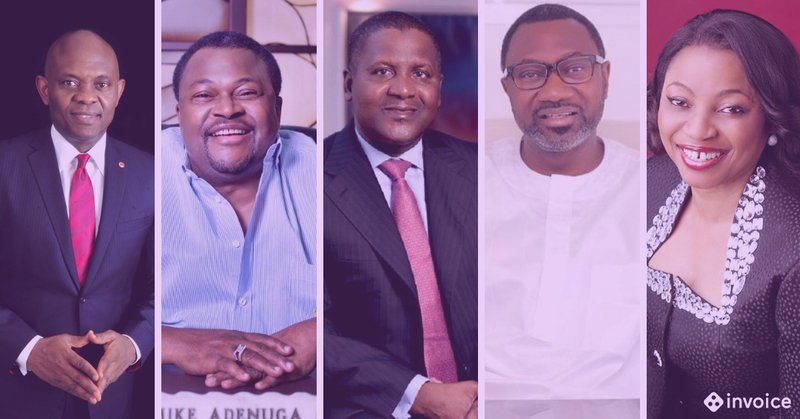 Here’s the complete list of the richest entrepreneurs in Nigeria. With a net worth of over $12billion in 2018, Aliko Dangote is the richest man in Nigeria and entire Africa. 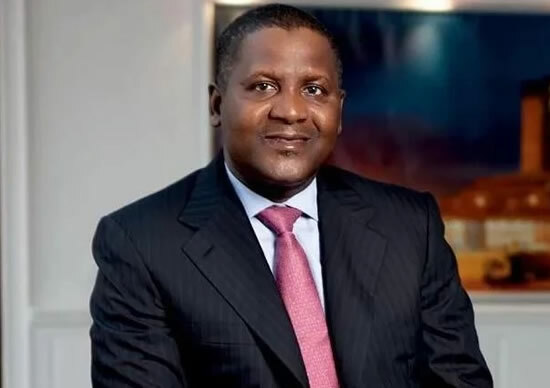 Born on the 10th of April 1957, Aliko Dangote is the owner of the ‘Dangote Group,’ the largest cement and sugar producer in Africa. 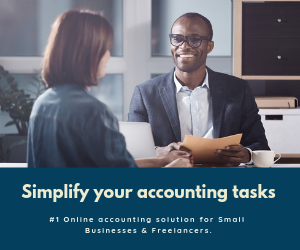 Presently, his company dominates the markets in countries such as Benin, Ethiopia, Cameroon, South Africa, and Ghana among others. The ‘Dangote Group’ controls about 70% of the current Nigerian sugar market and operates as the third-largest sugar refinery in the world and the largest in Africa. 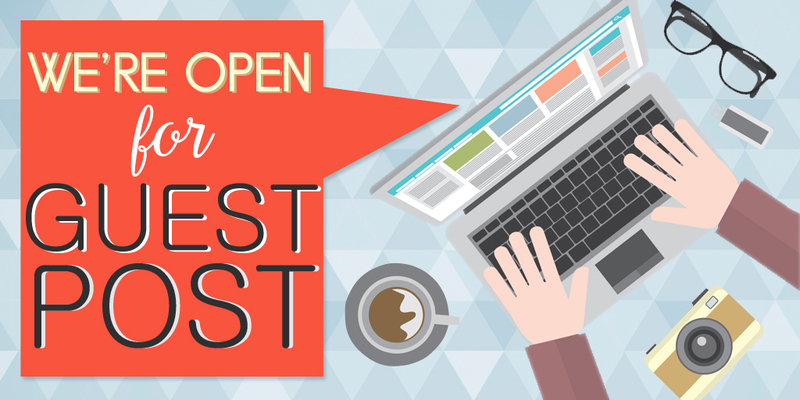 Also Read: 7 Amazing Books On How To Better Manage Your Money. Michael Adeniyi Adenuga (born 29th of April 1953) is a Nigerian billionaire businessman and the second richest man in Nigeria. 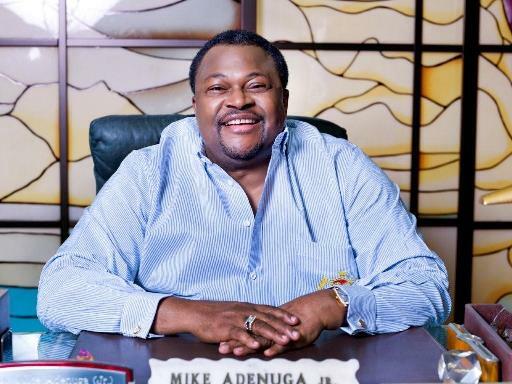 According to the recently released Forbes list in 2018, Mike Adenuga’s net worth as of 11th March 2018 was estimated to be $4.2 billion and he is the third richest person in Africa. Adenuga, Nigeria’s second richest man, built his fortune in telecom and oil production. His mobile phone network, Globacom, is the second largest operator in Nigeria, with 37 million subscribers. His oil exploration outfit, Conoil Producing, operates 6 oil blocks in the Niger Delta. Femi Otedola (born November 4, 1962) is a Nigerian businessman, entrepreneur, philanthropist, and chairman of Forte Oil PLC, an importer of fuel products. Femi Otedola is the son of the former Lagos State Governor, Michael Otedola. According to Forbes, his net-worth in 2016 was estimated to be $1.8 billion. 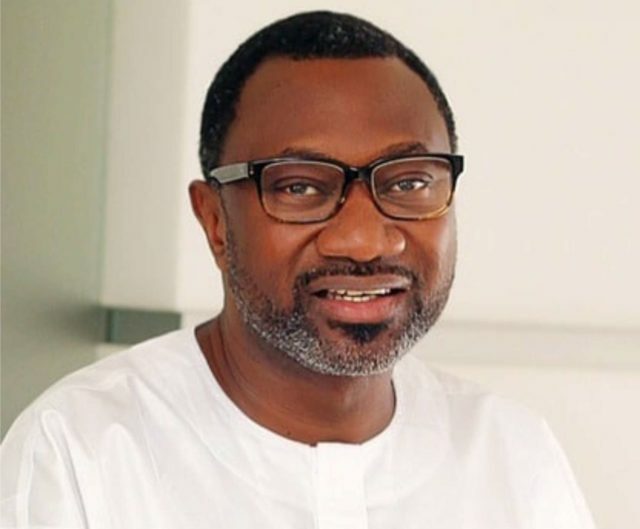 Otedola is also the founder of Zenon Petroleum and Gas Ltd, and the owner of a number of other businesses across shipping, real estate, and finance. He has recently invested in power generation as part of the liberalization of the sector in Nigeria. 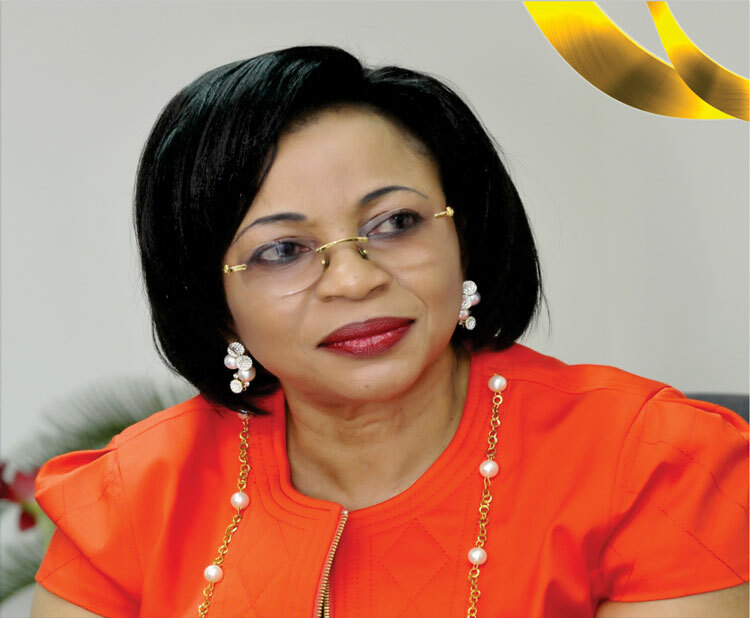 Folorunso Alakija (born 15 of July 1951) is a Nigerian billionaire businesswoman, one of the richest African women, and one of the richest black women in the world. In 2014, she temporarily unseated Oprah Winfrey as the richest woman of African descent in the world. 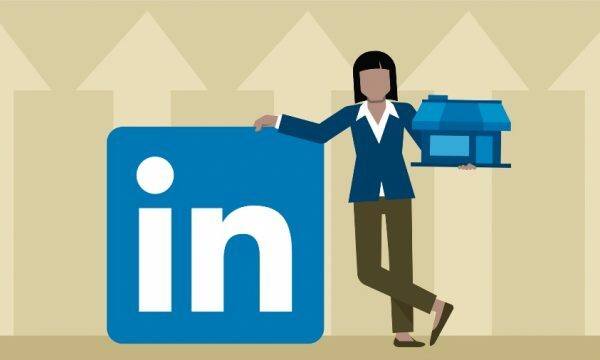 According to Forbes, her net-worth as of 11th March 2018 was estimated to be $1.7 billion. Folorunsho Alakija is vice chair of Famfa Oil, a Nigerian oil exploration company with a stake in Agbami Oilfield, a prolific offshore asset. Famfa Oil’s partners include Chevron and Petrobras. 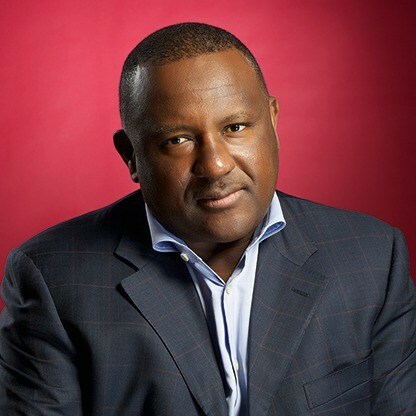 Abdul Samad Isyaku Rabiu (born 4 August 1960) is a Nigerian businessman and the founder of BUA Group, a Nigerian conglomerate active in sugar refining, cement production, real estate, logistics, and port operations. According to Forbes, his net-worth in 2016 was estimated to be $1.1 billion. Theophilus Danjuma (born 9 December 1938) is a former Nigerian defense minister and the founder of oil exploration company South Atlantic Petroleum (SAPETRO), which owns upstream assets in Nigeria, Republic of Benin, the Central African Republic and Madagascar. According to Forbes, his net-worth in 2015 was estimated to be $0.75 billion. He also owns real estate plus a stake in Notore Chemical Industries, a manufacturer of urea fertilizer, as well as a stake in NALComet, one of Nigeria’s largest shipping companies. His net worth fell from a year ago due to the sustained weakness in oil prices. Tony Onyemaechi Elumelu (born 22 March 1963) is a Nigerian economist, entrepreneur, and philanthropist. He is the chairman of Heirs Holdings, the United Bank for Africa, Transcorp and founder of The Tony Elumelu Foundation. According to Forbes, his net-worth in 2015 was estimated to be $0.7 billion. 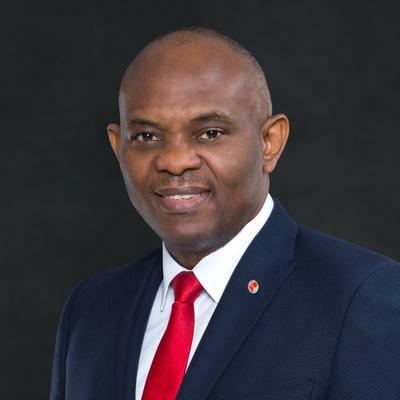 Tony Elumelu came into the limelight in 1997 when he led a small group of investors to take over a small, floundering commercial bank in Lagos. He was recognized as one of “Africa’s 20 Most Powerful People in 2012” by Forbes magazine. 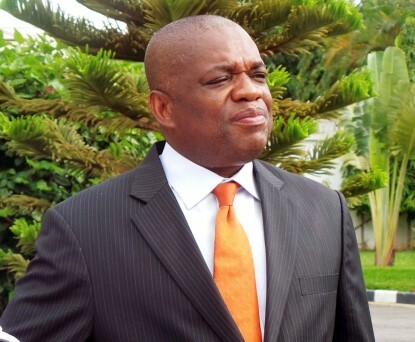 Orji Uzor Kalu (born April 21, 1960) is the chairman of SLOK Holding and the former governor of Abia State. His other investments include the Daily Sun and the New Telegraph newspapers. According to Forbes, his net-worth in 2015 was estimated to be $330 million. Orji Uzor Kalu’s Slok Holding is a West African conglomerate with interests in shipping, banking, oil trading, manufacturing, and the media. 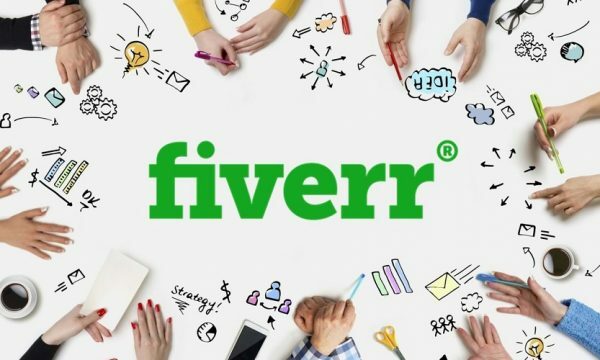 He got his start in business at age 19 after being expelled from a Nigerian university for spearheading a series of student riots. Also Read: How To Invest In The Nigerian Stock Exchange. 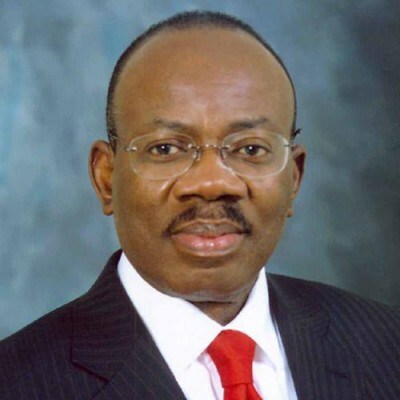 Jim James Ovia (born November 4, 1951) is a Nigerian businessman and founder of Zenith Bank one of the largest commercial banks in Nigeria. He is the chairman and largest individual shareholder with a stake of slightly more than 9% stake. According to Forbes, his net-worth in 2015 was estimated to be $550 million. He also owns prime real estate across Nigeria, and mobile telecom operator Visafone Communications Limited which has since been acquired by MTN. 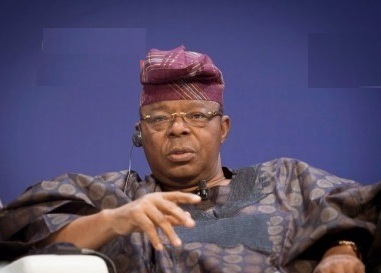 Oba Otudeko (born 18 August 1943) is a Nigerian entrepreneur. He is the founder and chairman of Honeywell Group and is also the chairman of FBN Holdings Plc. The conglomerate’s operations stretch across oil and gas, flour milling, real estate, and marine transportation. Another piece of his fortune is in the oceanfront Radisson Blu in Lagos, Nigeria He is also the founder of Oba Otudeko Foundation. According to Forbes, his net-worth in 2014 was estimated to be $550 million.